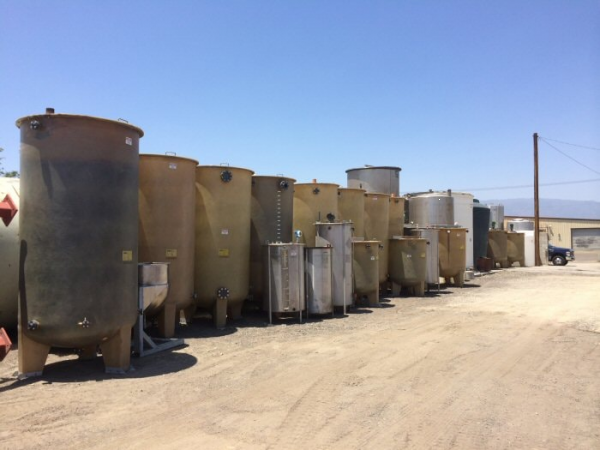 Douglas Tank Sales stocks a wide variety of used tanks. 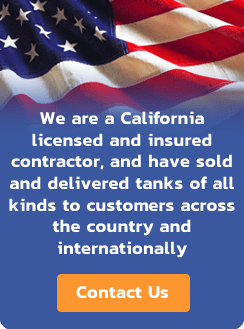 Our diverse inventory makes it easy for you to find the tank you need at a competitive price. 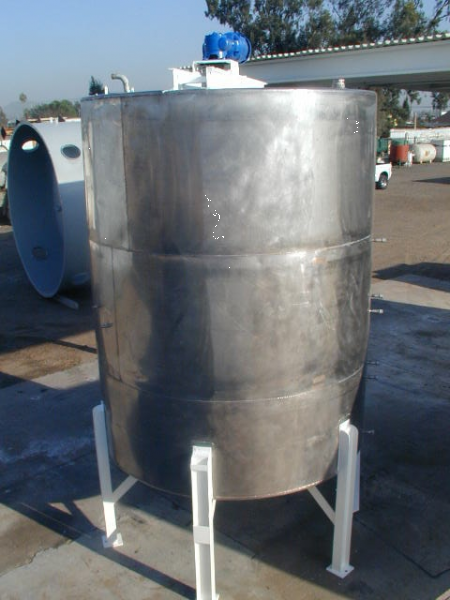 All of our used tanks are of the highest quality, and every tank we sell is thoroughly inspected. 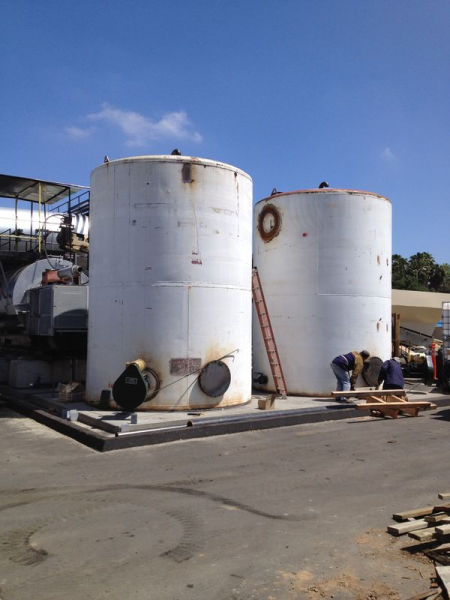 We perform water tests and pressure tests to guarantee our tanks are leak-free. We also test all electrical components, pumps, and other associated equipment to ensure proper functionality and performance. 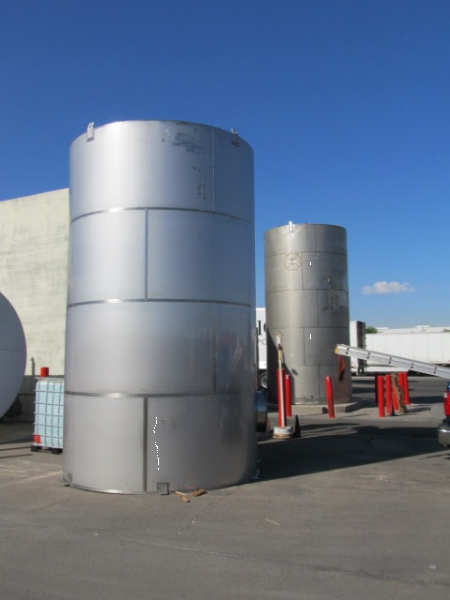 Request a quote or contact us today for more information on our inventory of premium used carbon steel tanks, fiberglass tanks, mix tanks, poly tanks, pressure tanks, and stainless steel tanks. 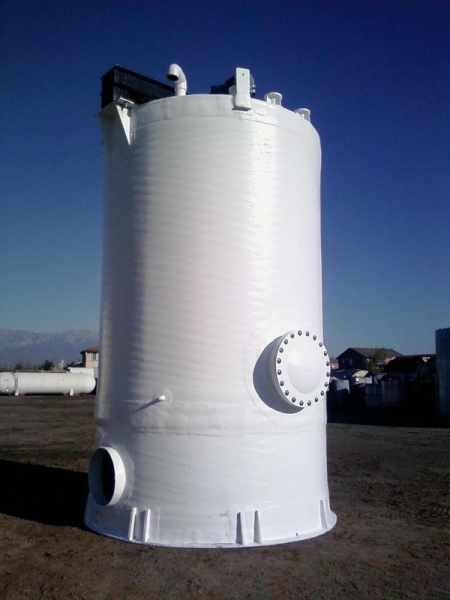 All of our used tanks can be modified to fit your requirements. Additional fittings, equipment, and components, new paint, and more can be added to create the ideal tank for your needs. 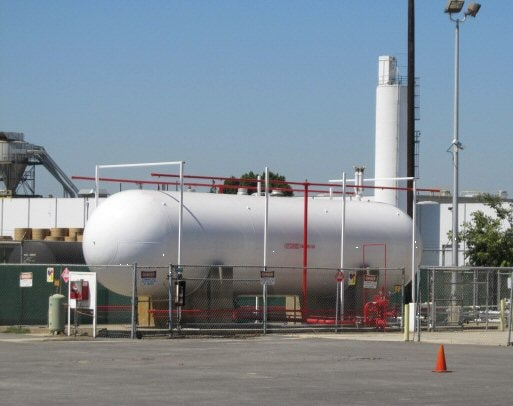 Douglas Tank Sales also offers delivery quotes for transporting your tank purchase to your location. 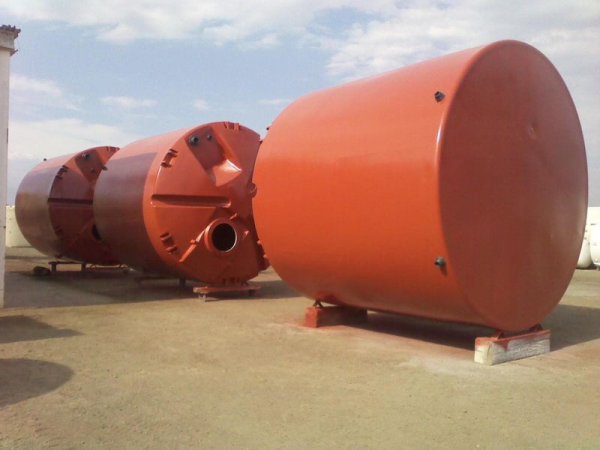 Request a quote to place an order or contact Douglas Tank Sales for more about our used tanks.